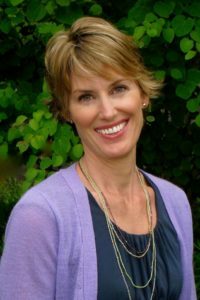 Fran Worth is just another girl trying to make it through senior year at Weatherwax High in Aberdeen, Washington. But it’s 1993 and Fran is gay. Her comfortably off the radar life turns vividly public when a student nominates Fran for prom queen. When confronted by angry parents Fran refuses to back down, promising to deliver her hometown heroes in hopes of winning prom queen votes. This is one of those books that, when I reached the end, left me with a lovely warm glow and sense of satisfaction. The author captures perfectly how it is to be young, to be so hooked on a band that you’ll chase them over a thousand miles across the country, as well as how it is to be marked out as different in a small town. Being different myself, this is something I could definitely relate to. One of the aspects I enjoyed most about this novel was it’s realism. The characters behave in a way that I found to be extremely authentic, displaying a combination of wisdom and immaturity that you might expect of teenagers. As for the plot, some things work out, others don’t, but nothing happens quite as you think it will, and this is exactly how life should be. Another thing I really liked was how Fran develops throughout the story. Her transformation from a timid girl who wants nothing more than to keep her head down and avoid attention, to someone willing to stand up for the rights of others was wonderful to watch. I also found her budding romance with Allison incredibly sweet, and only wish more of the story could have been devoted to it. My one criticism is that, to me, the characters came across as a little one dimensional and I didn’t feel I got to know them as intimately as I would have liked. This did start to change once they embarked on their road trip, and perhaps if more time had been spent beforehand exploring their contrasting backgrounds, their hopes and dreams, it would have helped me connect with them on a deeper level. 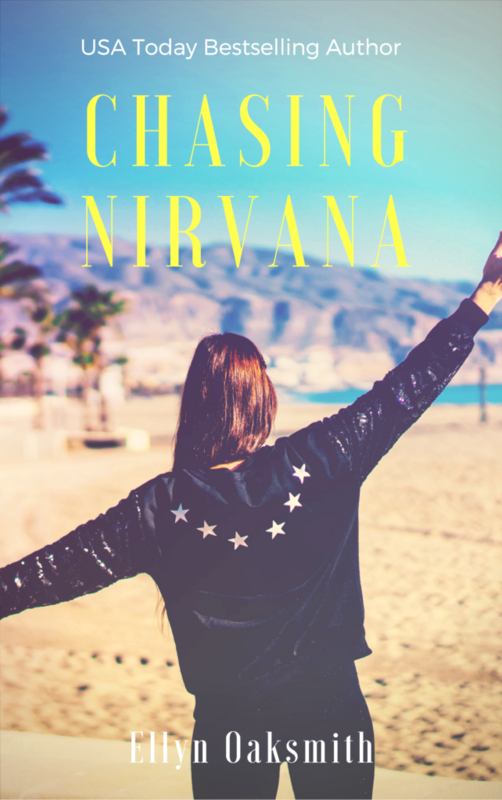 For a fun and thought-provoking read that portrays how it feels to be young and different, Chasing Nirvana by Ellyn Oaksmith gets 6/10 rainbows. I graduated from Smith College and have a very expensive MFA from The American Film Institute. Some writers will tell you that their MFA was a waste of money. I won’t. It gave me great editorial skills and colorful, crazy experiences working as a screenwriter in LA. Cooking on fishing boats in Alaska paid my tuition. Screenwriting and working in the middle of the Bering Sea have a lot in common: hard work, unpredictability and occasionally both make you want to scream. Anyone who signs up for the Author’s newsletter at this link during the blog tour will be entered to win one of 5 signed copies of the paperback.